Samsung Gulf Electronics president Mr. Young Soo Kim, in the press question and answer session at Dubai mentioned a waterproof and Dust proof variant of Galaxy S4 in coming. What’s the one thing Sony’s Xperia Z smartphone has that Samsung’s Galaxy S4 lacks? OK, so what’s the other thing the Xperia Z has that the SGS4 lacks? 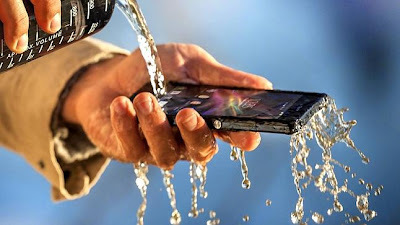 The Xperia Z is waterproof, but the S4, with its removable back, is water permeable. Well all of that might soon change. According to a report in the Wall Street Journal, Samsung will soon release a ruggedised, waterproof, dustproof version of the S4, which will be known as the S4 Active. If you’re thinking of racing out to buy an S4, it might be worth holding onto the urge for a few months. The WSJ report is in line with other stories, including this one from a few days prior, in which the president of Samsung Electronics in the United Arab Emirates reportedly confirmed that a ruggedised S4 was only months away. 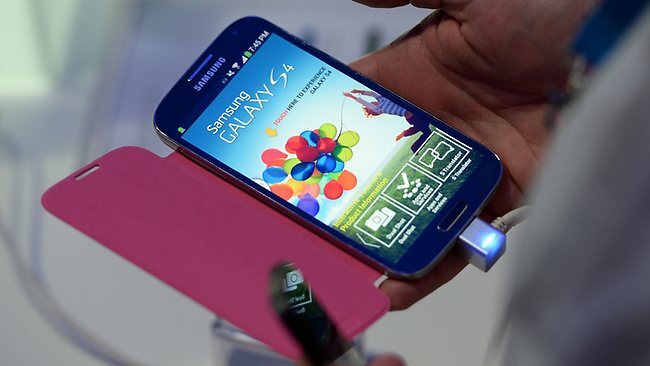 It’s odd timing from Samsung, coming out with a potential spoiler for the S4 so close to the launch of the S4. 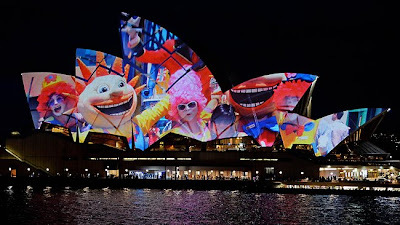 But Samsung is nothing if not a company that likes to cover its bases - a strategy that has allowed it to rise from practically nowhere, to total world dominance, in just a few short years. While Apple’s iPhone may still (for now) be the number one selling smartphone in the world, it’s Samsung that holds the title of number one manufacturer, thanks to the depth and breadth of its range. More than one in three smartphones sold around the world have the Samsung logo on them, and if the S4 Active steals some sales from the S4, then so be it. An Active version would also fit very well with what Samsung is trying to do with the S4 in terms of health. A big part of the S4’s new feature set revolves around fitness. The phone already has a pedometer, and the company will soon release add-ons, including a wrist band that tracks your movements and a heart-rate monitor. Making the phone waterproof seems like a natural next step, one that (with the benefit of hindsight) the company should perhaps have already taken, especially given how good the Xperia Z is. The S4 may beat its two closest rivals, the Z and the HTC One, in terms of performance (see our full review of the S4 tomorrow), but both of the other phones have it all over the S4 in the looks department. 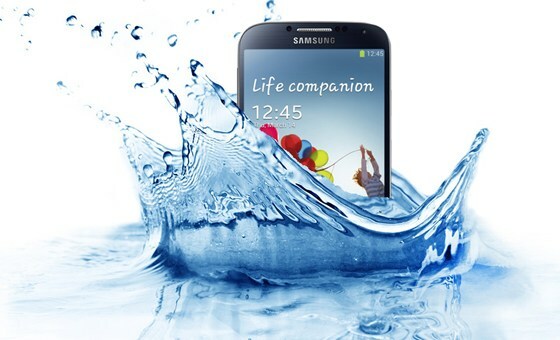 Coming out with a waterproof version of the S4 might also give Samsung the chance to address the question of looks, too, though the timing looks wrong to me. You see, Samsung is rumoured to be working on a fancy Galaxy smartphone, possibly one with an aluminium shell like the HTC One, to keep up appearances, and if the Galaxy Active were a few months further away than it’s said to be, it would be plausible to speculate that the fancy Galaxy, and the Active Galaxy, might be one and the same thing. That would be one hell of a phone. But it’s hard to imagine even Samsung changing direction so radically, so quickly, so it seems more likely that the Active will be more or less like the S4, only with rubber gaskets throughout, and the fancy aluminium Galaxy will come later. But they might as well make that later phone waterproof, too, while they’re at it. That would be a phone lacking nothing but the kitchen sink. It would even survive a plunge in the kitchen sink.